Under Construction. Looking for the peace and quiet of small town life take a look at this home. Almost finished BRAND NEW 4 bedroom 2 bathroom split plan home. 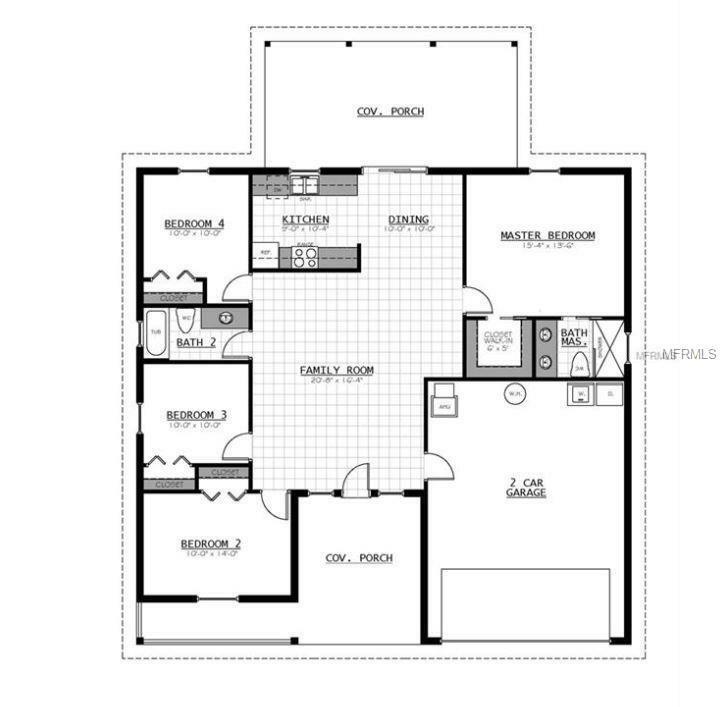 Features a oversized 2 Car Garage, Lanai, Dual sinks in the master bath and volume ceilings throughout. Located on a beautiful 1/4 acre lot. NO HOA!